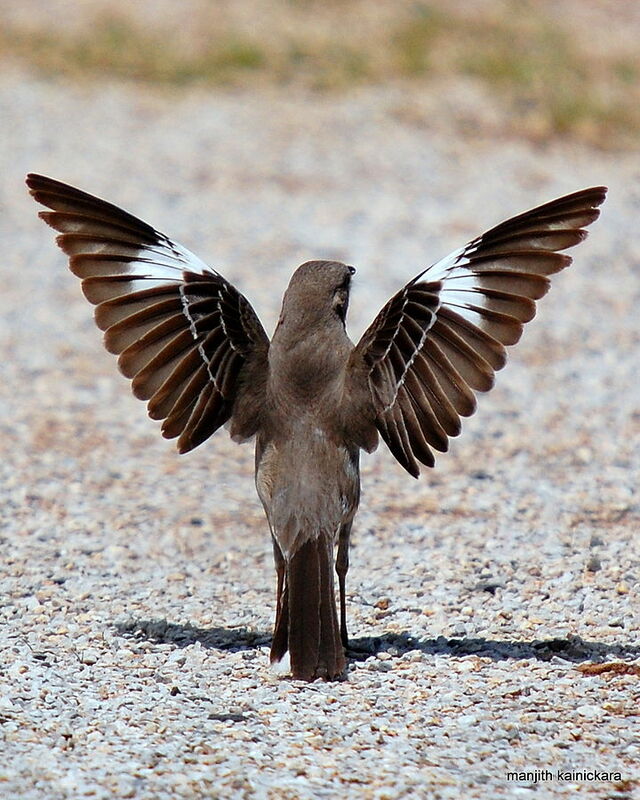 This entry was posted in Birds, Birdwatching, Christian, Daily Devotionals and tagged Bible, Christianity, Creation, Displaying, Home School, Inspiration, Nature, Northern Mockingbird, Photography, Psalms 60, Truth. Bookmark the permalink. Is that a true display? Or is that birds just mocking us?